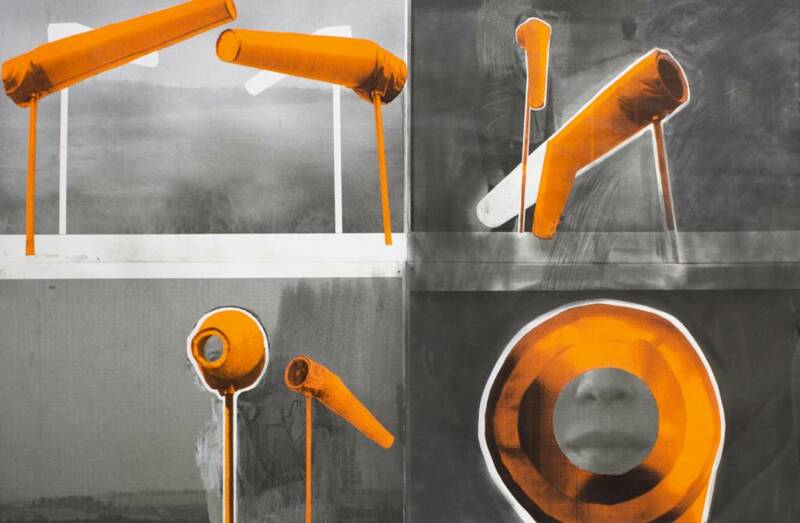 The prints will go on display at The Hepworth Wakefield from 19 January – 2 June 2019 and will also be on display at Phillips auction house in Berkeley Square, London, 17 – 25 January 2019. 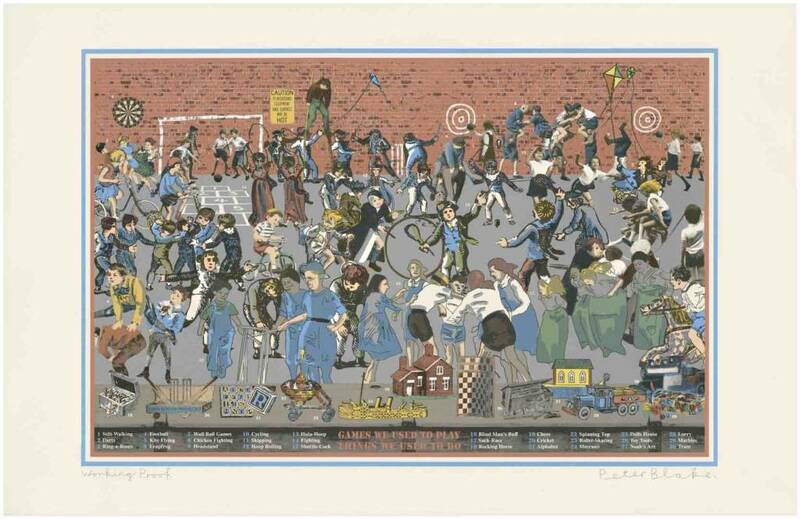 The prints are available to purchase from our shop for £500 in editions of 40. 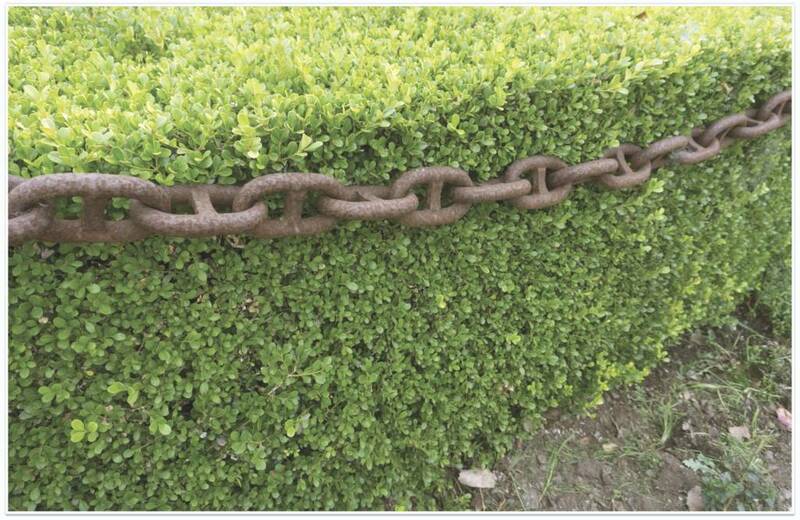 All funds generated from the print sales will fund the learning programme. You can also purchase all ten prints (including the 2018 prints by Martin Creed, Jeremy Deller, Anthea Hamilton, Helen Marten, Haroon Mirzaand Rose Wylie) in a presentation portfolio for £4,000. 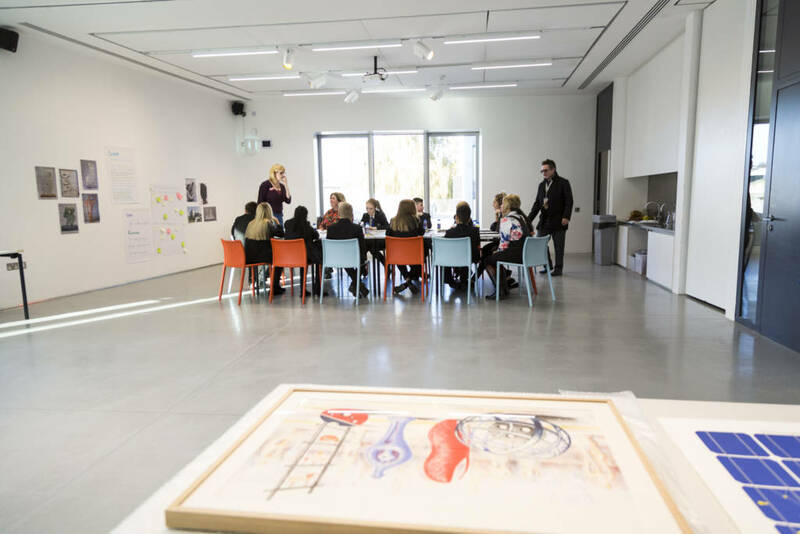 A set of the limited-edition prints will be gifted to six Wakefield schools who will also take part in a learning and engagement project with local artists and The Hepworth Wakefield. Low-cost posters and a free online teaching resource, funded by the Worshipful Company of Stationers, will be available to schools nationally later in the year. 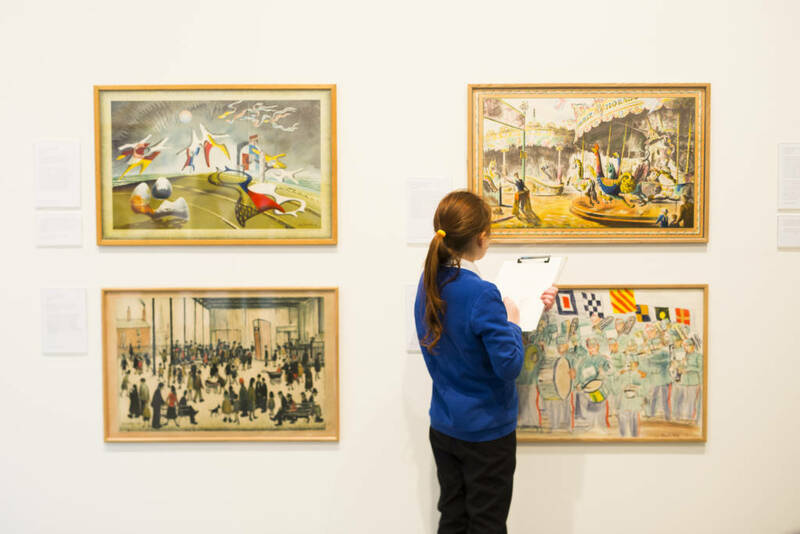 In 2019, The Hepworth Wakefield will work with Kettlethorpe High School and its five feeder primary schools in the neighbourhood of Agbrigg in Wakefield, located very close to the gallery. It is one of the most economically deprived areas of the UK with a clear decline in the taught hours for art across all of the schools. At one of the feeder primary schools, there are no weekly art lessons due to a lack of experience in teaching staff and availability of materials and space. 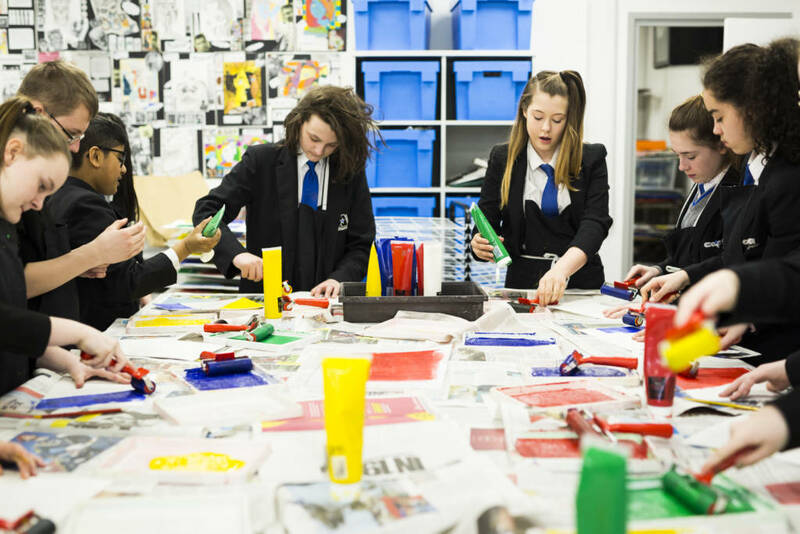 The School Prints project will unlock opportunities for the creative potential of these students and the teaching staff to learn about contemporary art and the benefits of it being taught in the classroom. 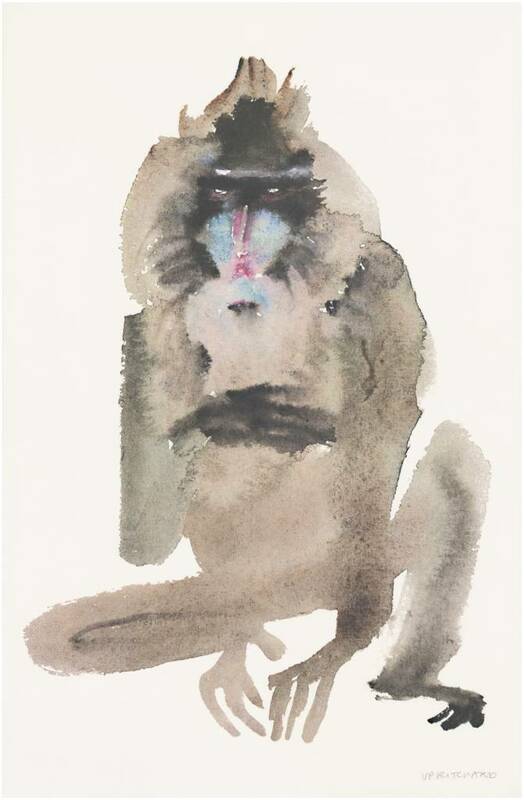 To demonstrate his support for the project, artist Sir Antony Gormley has donated a drawing to The Hepworth Wakefield which will be loaned to local schools. In 2019, the drawing will be on display at Cathedral Academy, the Wakefield secondary school that participated in School Prints in 2018, where the teachers and Art Ambassadors we engaged with last year will use the drawing as a prompt for projects across the curriculum. 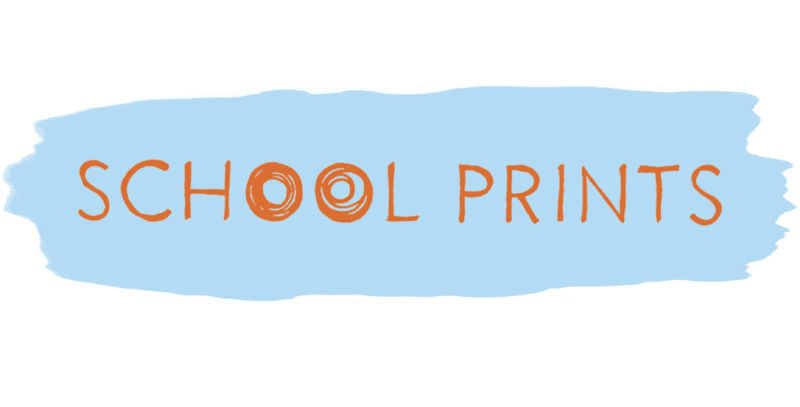 For the launch of the School Prints project in 2018, The Hepworth Wakefield invited six British artists – Martin Creed, Jeremy Deller, Anthea Hamilton, Helen Marten, Haroon Mirzaand Rose Wylie – to create limited edition prints responding to the original 1940s brief. Leeds Community Foundation / Community Foundation Wakefield District with the #iwill youth social action fund.